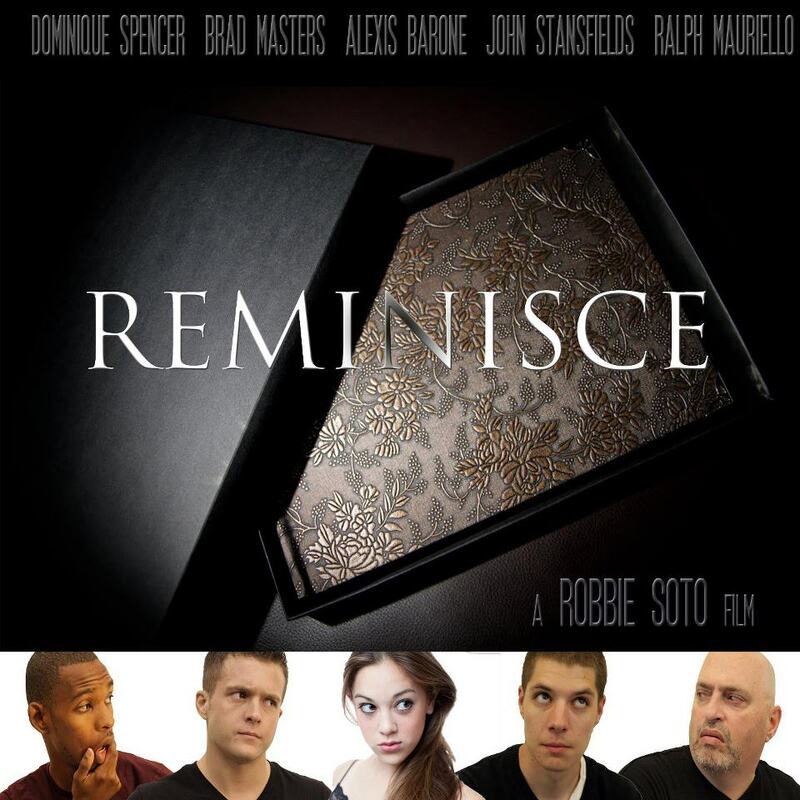 For those who aren’t following me via my #Facebook Fanpage @: https://www.facebook.com/pages/Actor-Dominique-Spencer/104852579588294 then I am pleased to inform you that Robbie Soto’s feature length drama film “Reminisce” #Reminisce will be having its official Red Carpet Screening/Premiere in Hagerstown, MD at the Leitersburg Cinema at 7p.m on Saturday September 21st! Tickets are 20$. You heard that right, another screening!! 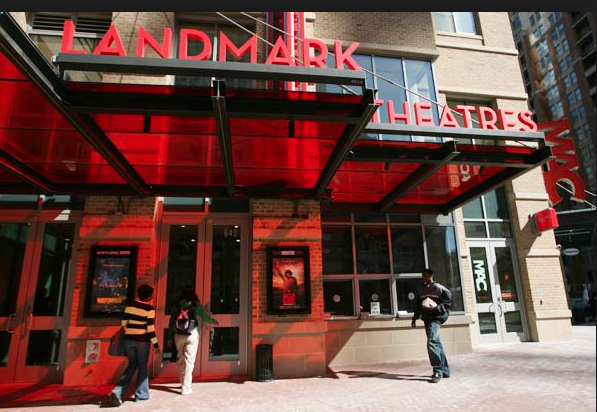 It was LOCALLY filmed with local talent (some of the best in MD, D.C., VA, W.VA, PA and NY). 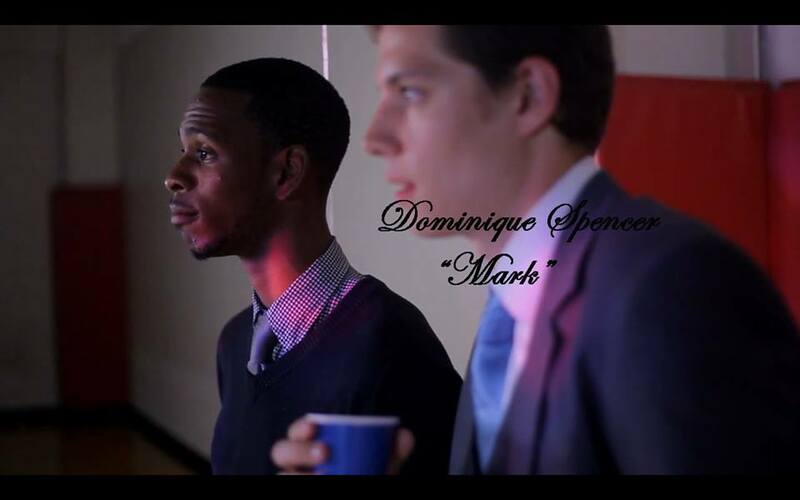 You’ll see me starring in the film in the role of “Mark“. It’s a heartwarming story that will tug at your emotions. The production team behind the film felt that it needed to be shown again due to how well it was received at the pre-screening 🙂 THANK YOU! 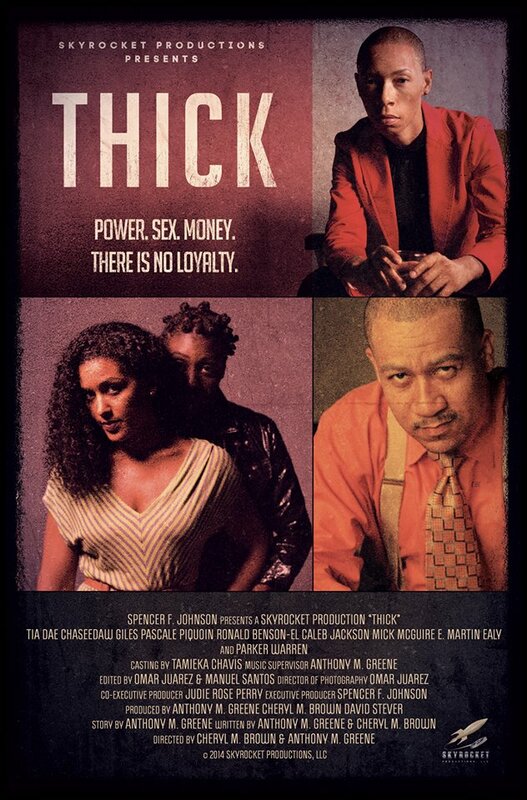 All of the details regarding the premiere can be found here at the link provided: http://www.darkroninfilms.com/tickets.html You can also checkout the trailer there as well. You’ll also find it below for your viewing pleasure! 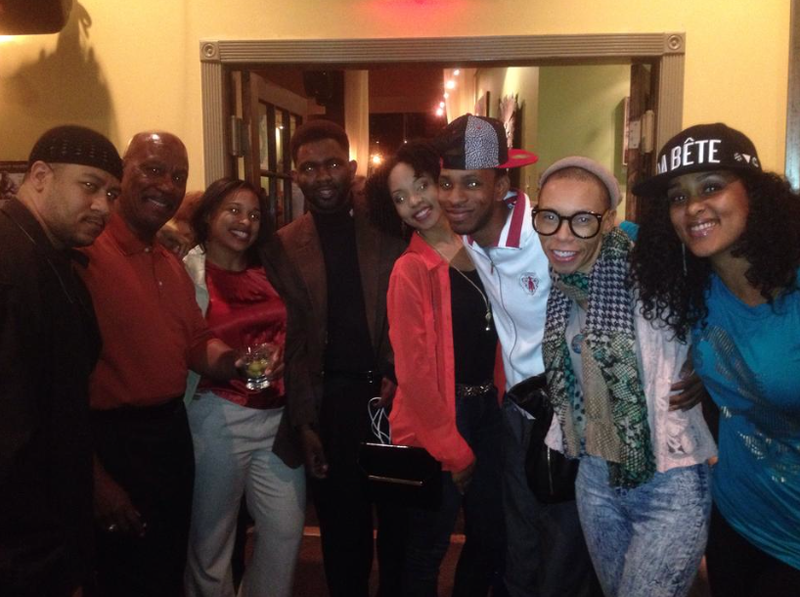 As always thank you so much everyone and #staytuned And please PLEASE buy tickets and come see this film! Not just because Im in it but its a wonderful story, so much hardwork and effort was poured into this film :-)!! I hope to see you there!! Hello everyone. 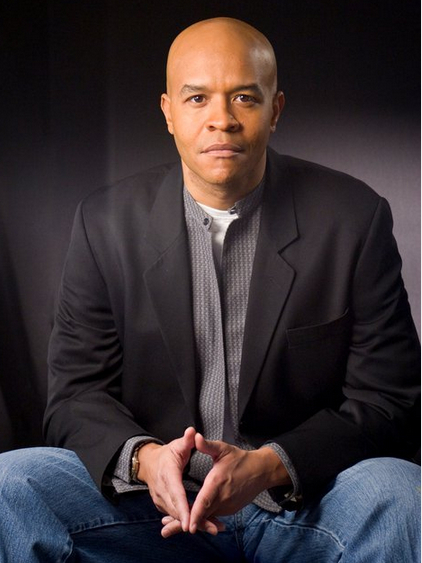 Last Monday I began taking my good friend and incredibly talented actor “Kevin Jiggetts” (here is the link to his IMDB profile: http://www.imdb.com/name/nm1620679/ ) workshop: The Principles of Acting for the Second time. #Round2 The first time I took the class I loved it and now I’m back and here are the reasons why: (1) He lives, breathes, and sleeps acting. You are the company you keep and I pride myself on becoming a better actor … how else better to do that then by being in the company of talented actors who like yourself live, breathe, and sleep acting?! And (2) he believes in me. Having someone believe in you means, well … on a personal level to me having someone believe in you can mean a number of things! This industry is all about belief … trust .. confidence .. and to have that come from someone who has made the leaps that Kevin has made … that means the world to me. I’m just excited to continue to learn more about the craft, and be in the company of those who feel the exact same way as I do.